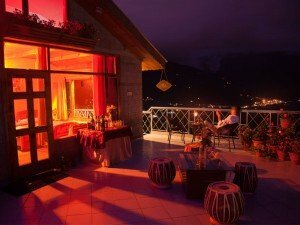 Summer holidays in Manali – best time for children, families, groups and honeymoon. Summer Spring Special valid during 15th April – 14th July. 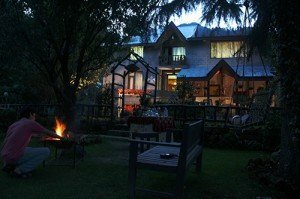 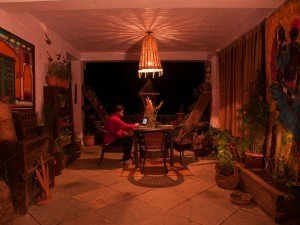 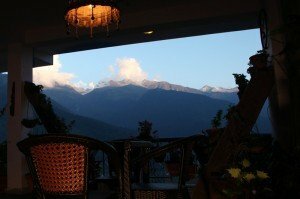 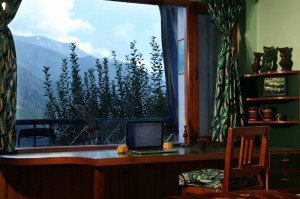 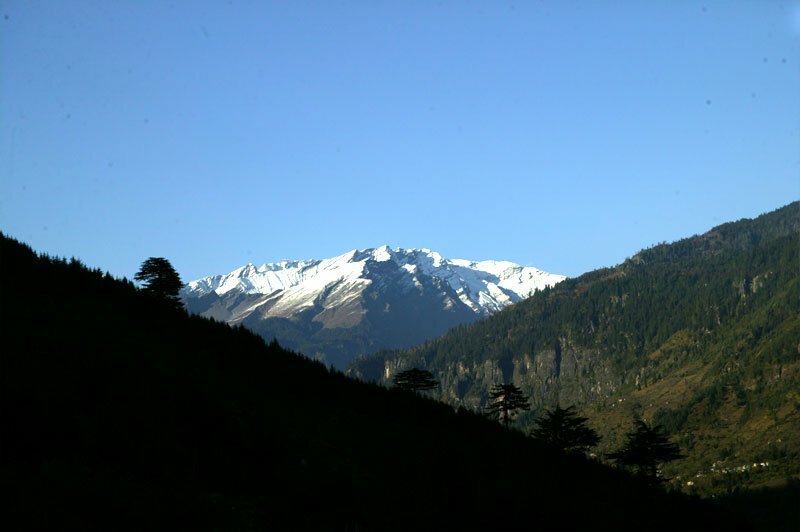 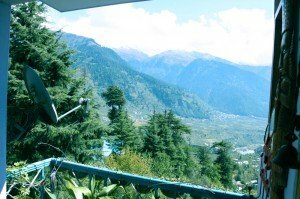 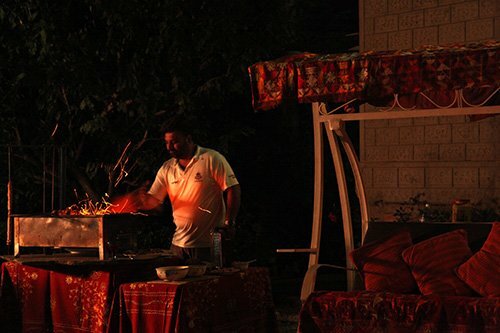 Sunshine, greenery, camping and outdoor activities in Manali. 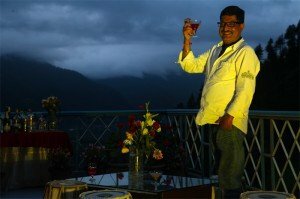 A perfect holiday season in Manali during summer holidays for everyone. Experience the beauty of lush green valleys with snow peak mountains, with a hint of cool breeze during mornings and evenings. 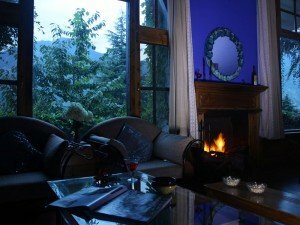 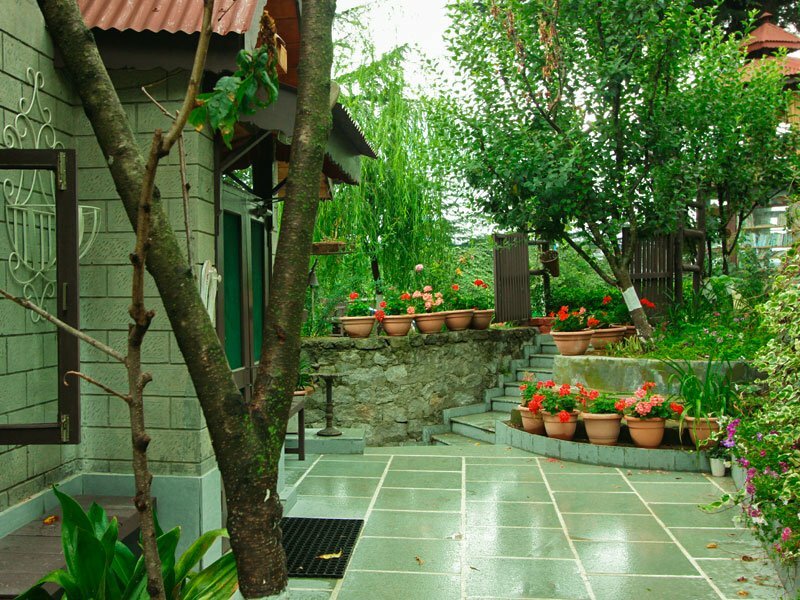 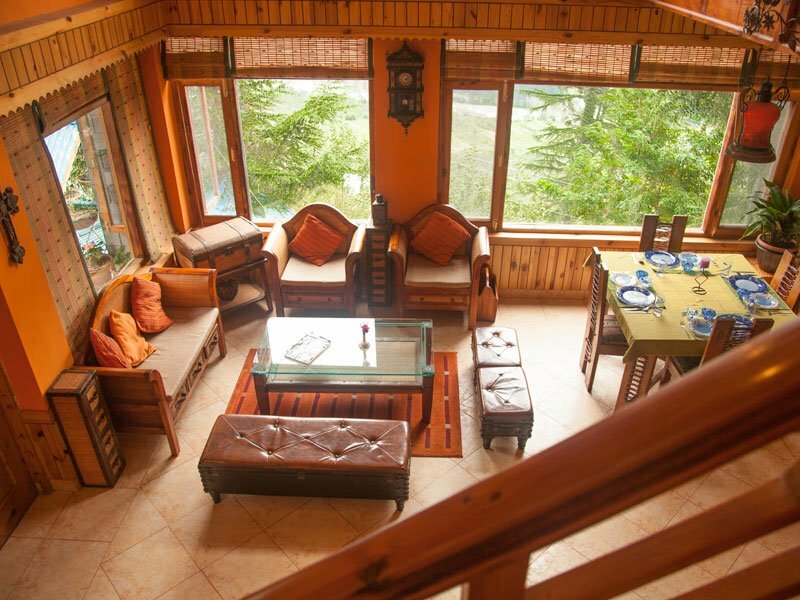 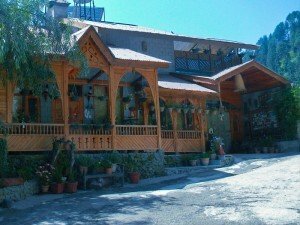 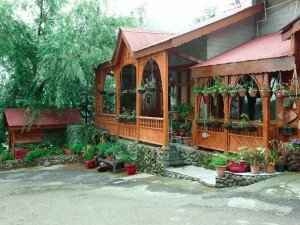 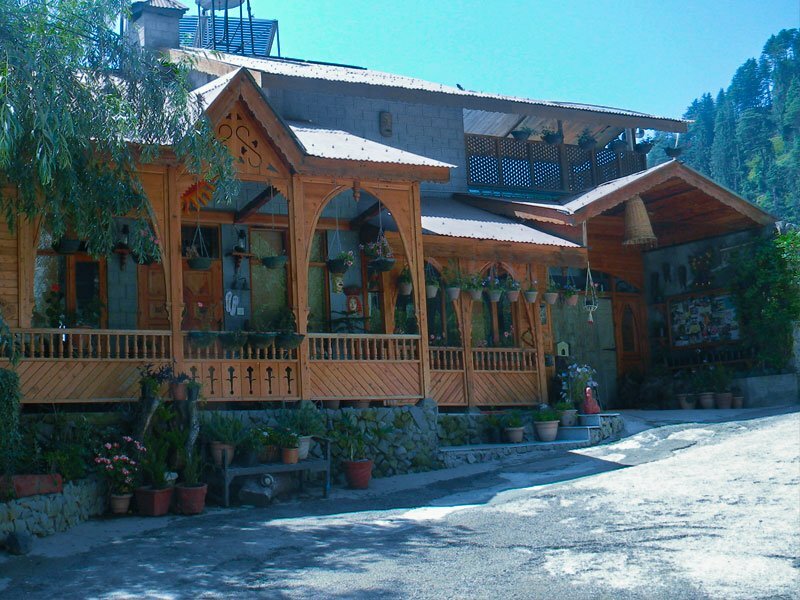 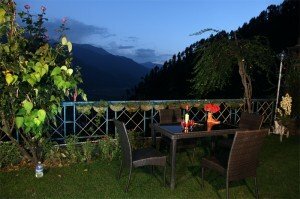 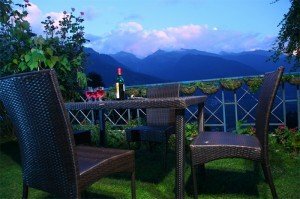 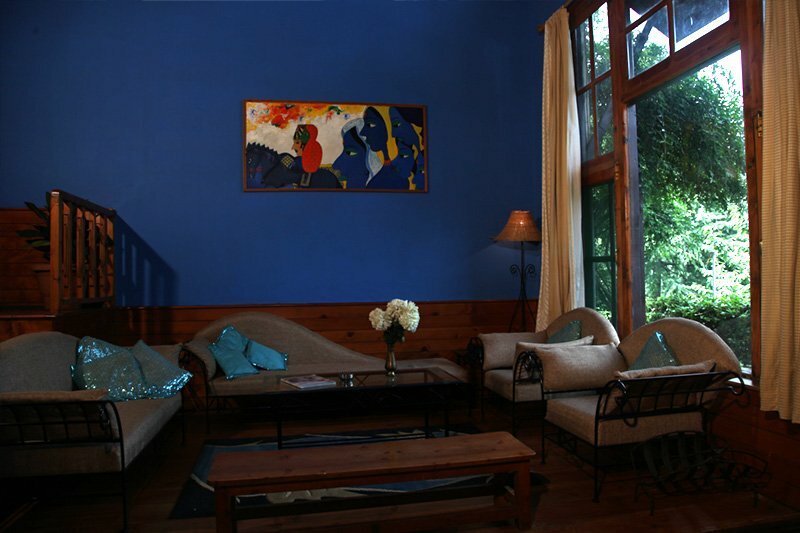 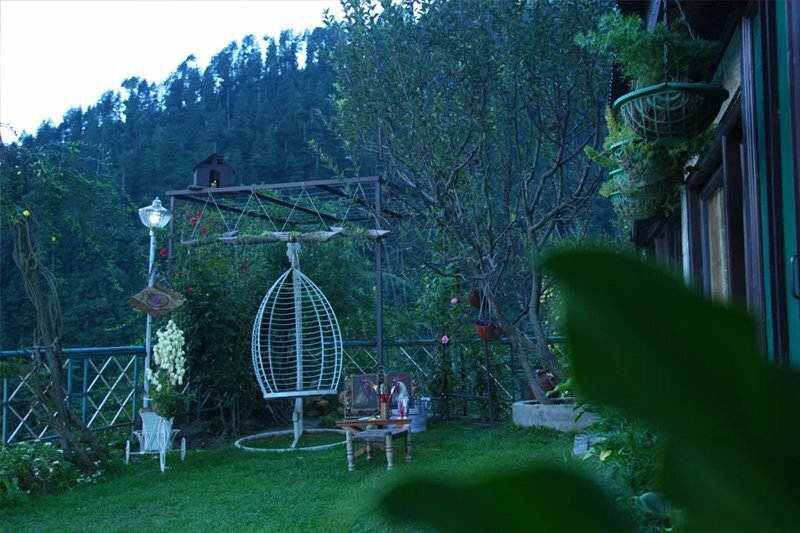 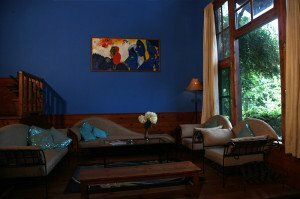 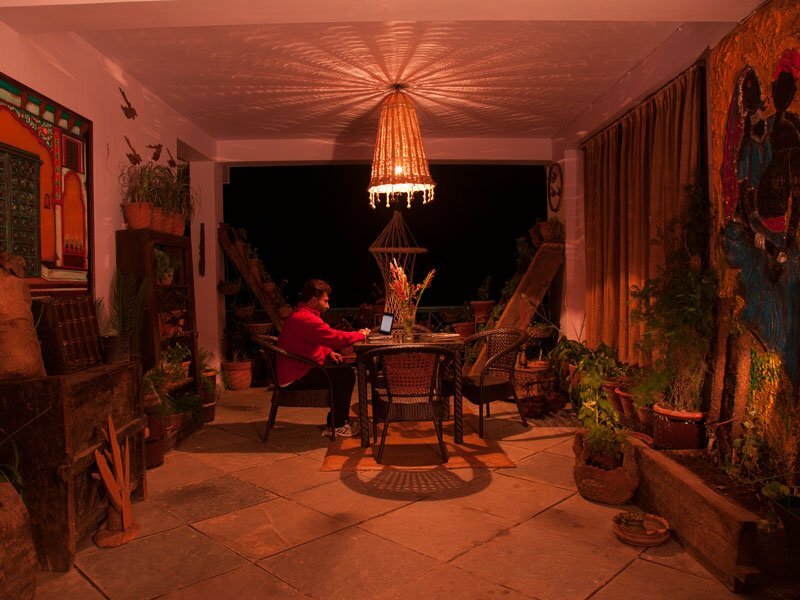 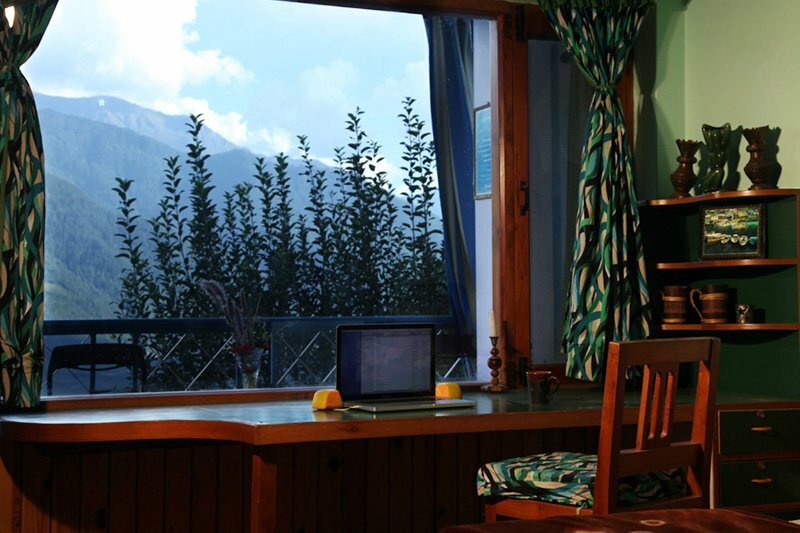 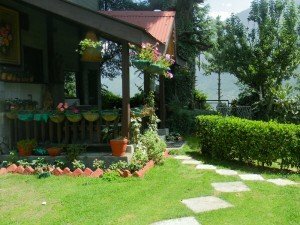 A perfect holiday cottage in Manali, packed with full of fun – Sojourn Homes and Cottages. 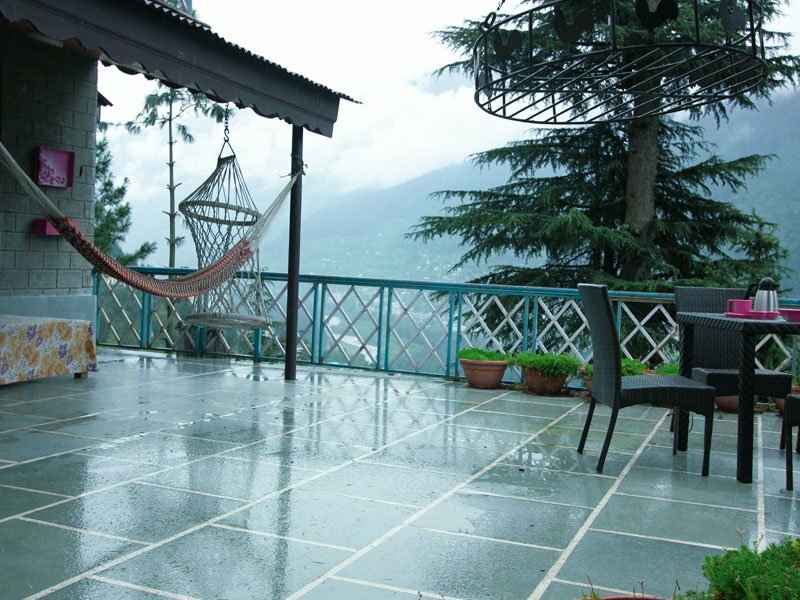 Spring Summer Special valid during 15th April – 14th July.